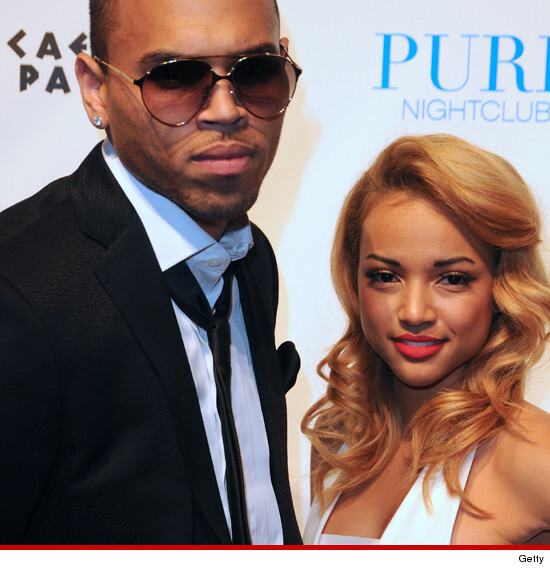 Chris Brown and Karreuche Tran in happier times. 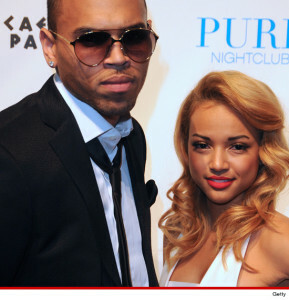 Earlier this week it broke that Chris Brown is allegedly the father to a nine-month-old daughter with a model named Nia. Apparently, the two had a fling in the summer of 2013 resulting in a baby girl named Royalty. However, the most surprising part of this news story is that this girl is the first reported love child that Chris Brown has. As the news that Brown might be a father broke, his notoriously on-again-off-again model girlfriend Karrueche Tran took to Twitter stating that she wanted nothing to do with the situation. Tran tweeted “Listen. One can only take so much. The best of luck to Chris and his family. No baby drama for me”. Karrueche tweeting about their break-up was an ironic turn of events since just one day before Hilary Duff had called out the couple in an interview with Cosmopolitan Magazine for airing their dirty laundry in public, telling them to “keep it between text messages”. However, given Tran and Brown’s history, it remains to be seen whether or not this split is for real. After all, he spent years bouncing back and forth between her and famous ex-girlfriend Rihanna even though they both could do better. Since TMZ first broke the news about the alleged baby, numerous stories have come out detailing the drama behind the situation. Many sources have even said that Chris and Karreuche had talked about having children together before on multiple occasions. However, she did not want to have children until after they were married, something he was not ready to commit to. Additionally, Royalty’s mom and Tran have known each other for years, even partying together in the past. Yet, Tran had no idea about the baby’s existence.